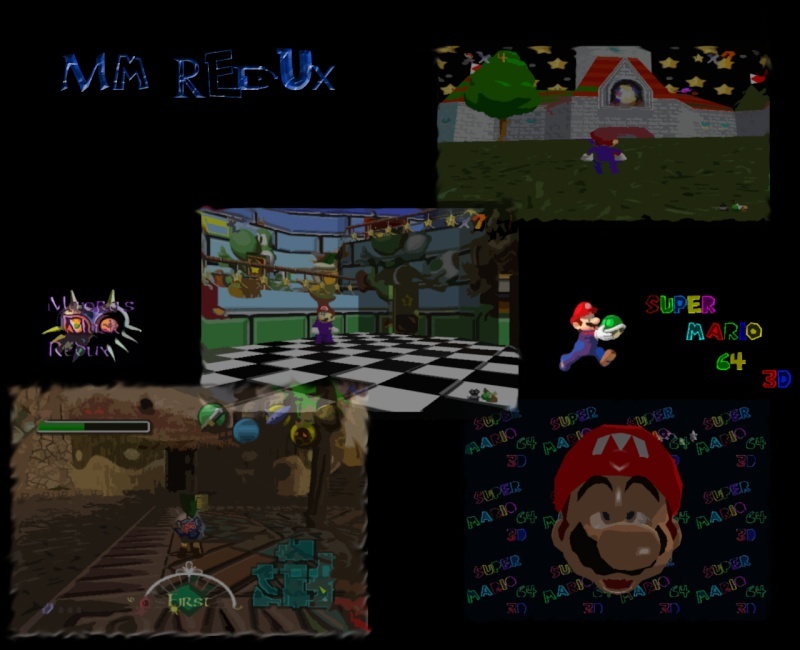 I was thinking about starting another retexrure pack something to do wen i don't feel like working on MM redux. Any ideas, here's a list of a couple i had in mind. Those are just a few ideas, community feedback is appreciated.